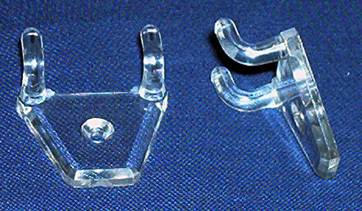 In this section Skyline Plastic Works offers you a wide selection of Clear Transparent Acrylic Accessories. By the use of these items, we can guarantee the professional finishing that your product will need to make it complete. This besides the fact, that our accessories will increase the possibilities while you are designing your needs. All our Clear Acrylic Accessories are imported from the top companies in Europe and as we are their importers, we can guarantee the best prices in Malta and Gozo. 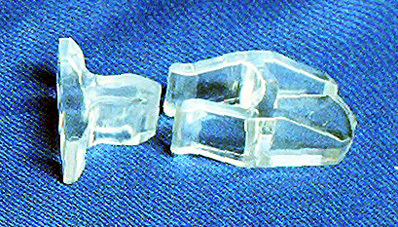 Our Clear Transparent Acrylic Piano Hinges comes in two lengths: 30.5 cm (12") or 122 cm (48") but any length can be easily cut to measure the hinge without falling apart. 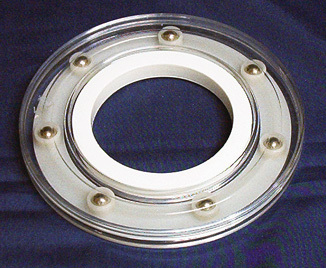 They are injection molded of special high strength acrylic which is much stronger than ordinary acrylic. These Piano Hinges have a clean trim and neat appearance. 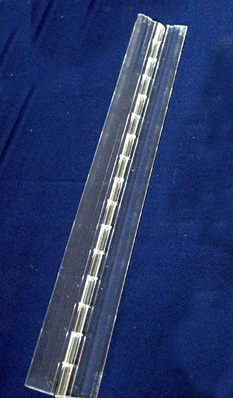 Unlike Metal and other plastics, they are water clear and may extend the entire length of joint, thus preventing warpage. Our Piano Hinges have a wide outer surface for added bonding strength thus eliminating the need to drill, tap or rivet. Besides, they have large radii internal corners to add additional break resistance. decorative, with faceted edges to enhance their appearance. For extra security, the pivet pin locks into the barrel of the hasp once it is fully inserted. It can easily be bonded / glued without the need of drilling or riveting. 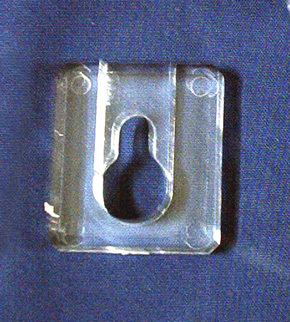 Our Clear Transparent Polycarbonate Door Catches are the ideal solution for the closer of doors in acrylic constructions. They are a time saving solution as with them you can completely eliminate the need for metal or magnetic catches. These Door Hinges have spring action with positive engagment and smooth operation. Because of their size and clarity, they are very inconspicuous when installed. Keyholes are the perfect solution to hang small, medium or large items. They are molded acrylic and provide the security needed for all your hang ups. Keyhole to the back of the object you want to hang. For very large items we advice you to use two keyholes, one on each side of the object to hang. 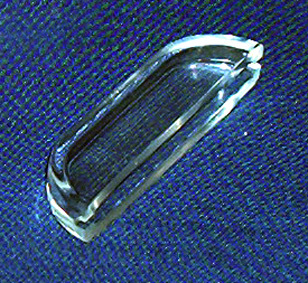 rivet through the hole provided or they can be bonded on any other plastic material. 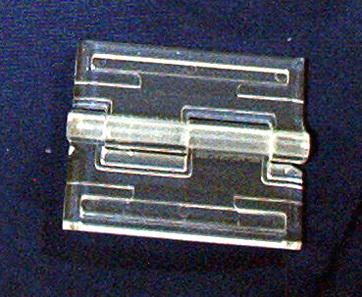 Our Clear Transparent Acrylic Handles or Pulls are the perfect opening solution for your acrylic products. They are hollow on the inside to reduce their weight but can be easily bonded to provide a strong handle from which you pull open your acrylic doors or drawers. Our Handles are also very decorative and unobtrusive through their clarity, shape and size. Our Clear Transparent Styrene Turntables are the perfect solution for a number of situations including display, catering and art. 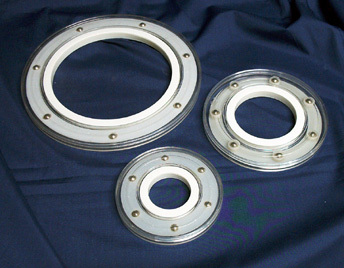 They have a large pivot bearing instead of the traditional center pivot. 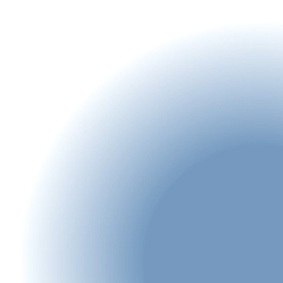 This enable our turntables to have a smooth and quite turning, besides an increase in strength. We have three turntables of different diametres. As the central part of each turntable is hollow, the two smaller turntables fits in the centre hollow part of the largest. This provides for a good storage solution. Our Clear Transparent Acrylic Magnet Catches are another ideal solution for the closer of doors in acrylic constructions. They are an easy and delicate solution as the magnets make closure easy and strong. 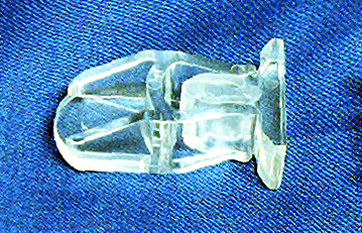 Our Clear Transparent Polycarbonate Angels are very practical with hundreds of possible uses.  Their length and clearness makes them the ideal solution for various finishes you might require. 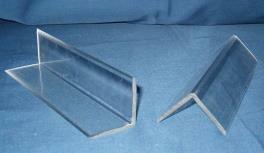 Our Clear Transparent Extruded Acrylic U-Profiles are very practical for sliding doors and partitions. The u-channel space takes a 5 mm thickness acrylic that will slide easily in the channel, making this accessory a great addition to our vast acrylic selection. 3 ft. 11 1/4 in. Our Clear Transparent Polycarbonate Locks are the perfect solution for any transparent object that needs secured closure. 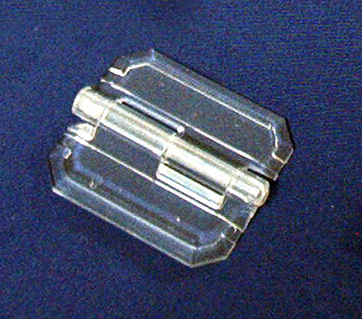 It comes with a custom made key also made of transparent Polycarbonate. These locks function like any other type of lock with a transparent tounge that turns with each turn of the key in order to open or close.